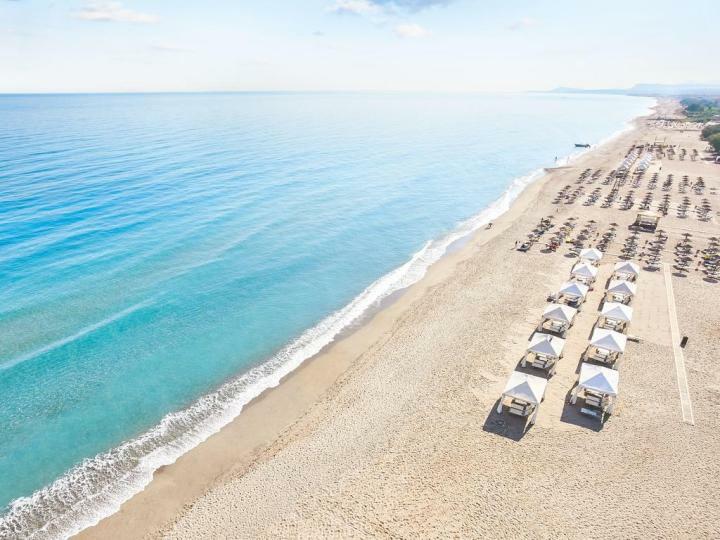 Rethymno Crete is a beautiful land in the central west of Crete, with its beautiful Venetian capital of the same name on the north coast, lush agricultural valleys, historic sites, harsh mountains and gorges and hundreds of beaches. 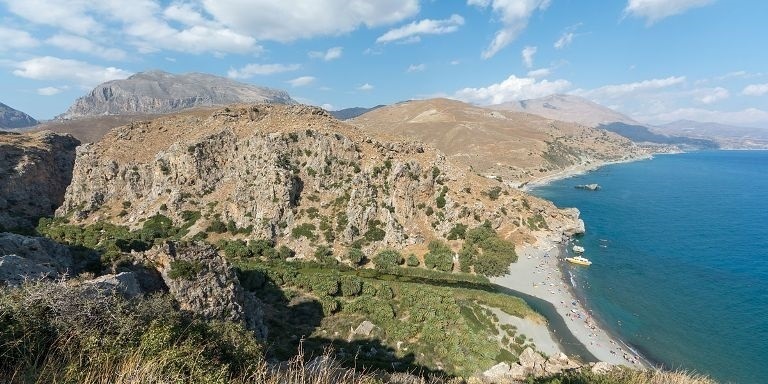 This part of Crete offers cuisine and culture, mountains, history and hiking, not to mention the clear blue seas and the sandy beaches. Here is a land of untold fascination, with new discoveries awaiting you at every turn. Served by both the international airport CHQ of Chania and HER Heraklion, this region of Crete is full of great sightseeing. Rethymnon old town is full of surprises amongst its narrow twists and turns. The little harbour (above) is Venetian, as is the fortezza at the top of the knoll, with a beautiful view over the harbours, rooftops and coastline east and west. There are many fine examples of this beautiful architecture dotted around the township. Ottomans also left their mark as the history of Crete unfolds before your eyes whilst wandering the laneways. 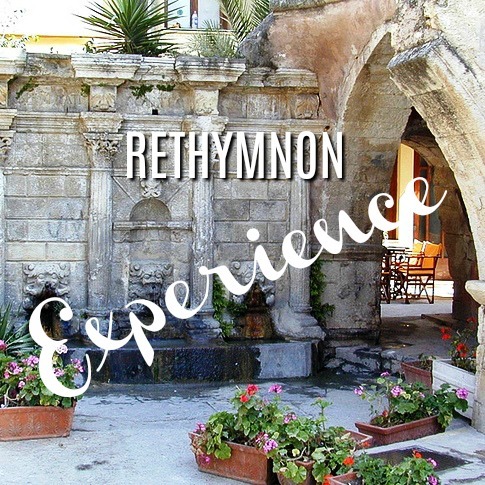 With a high standard of luxury accommodation within the old walls, as well as plenty of beachside or budget accommodation options, Rethymnon suits all sorts of travellers. Lively tavernas with traditional music give a local flavour, whilst there are many modern cafe bars and clubs too. The University of Crete is located just out of town, while the vibrant cultural life hosts many festivals in the city such as the annual Carnival, the Rethymnon Renaissance Festival, Summer Festivals and The Cretan Diet Festival. The coast to the west and east of town has many beautiful beaches, inland is the Amari Valley and the south coast has many sandy, stunning beaches on the Libyan Sea. 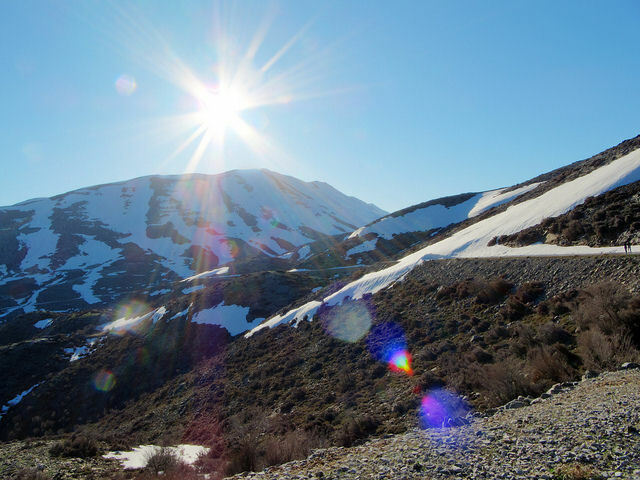 Mount Ida or Psiloritis is the highest mountain in Crete. Sitting looking down over the whole island, at an elevation of 2,456 m, with Zeus Cave near the peak overlooking Nida Plateau, all of which are snow bound in winter and well into spring. 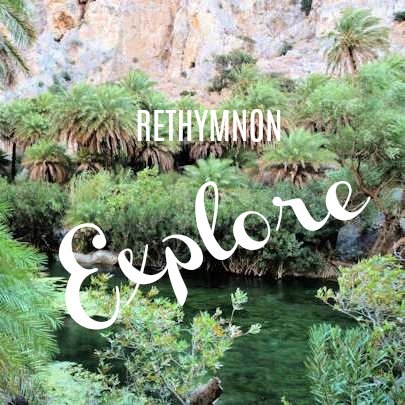 Margarites Village is known for its idyllic rural setting, and colourful pottery, a 30 km drive from Rethymnon town, local sights include a cave and gorge, a visit to Μαργαρίτες can be included in a trip to Arkadi Monastery. 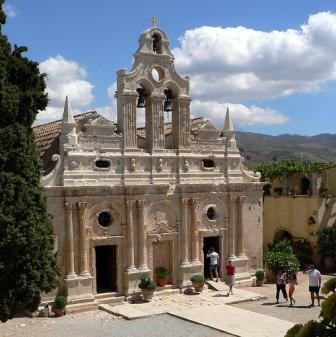 Arkadi Monastery has a beautiful facade built in the Venetian style, due to damage from rebellions, of which is was the centre during Cretan clashes with the occupying Turkish forces in 1866. 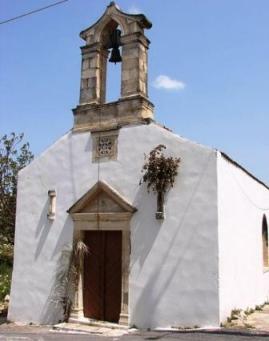 Μονή Αρκαδίου is 22 km south east of town. 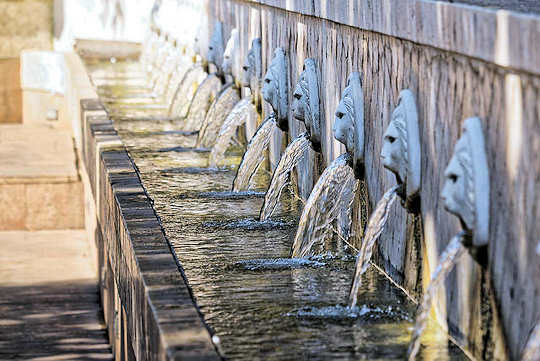 Spili Village has lush green and a trickling fountain, sit next to the cooling waters during summer for a meal. 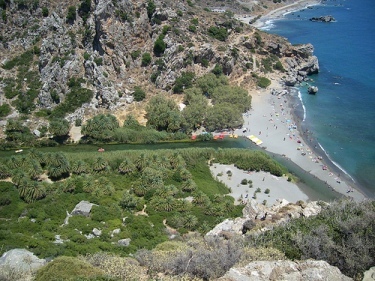 Σπήλι is 27 km south of Rethymnon town in the centre of the island and at the entrance to the Amari Valley. Rethymnon Ρέθυμνο is a thriving modern capital town with plenty of colour and vibrance, beautiful architecture and layered history to explore. We suggest staying within the walls of the Old Town, sitting by the Venetian harbour or by the Fortezza and soaking up the atmosphere in the laneways. 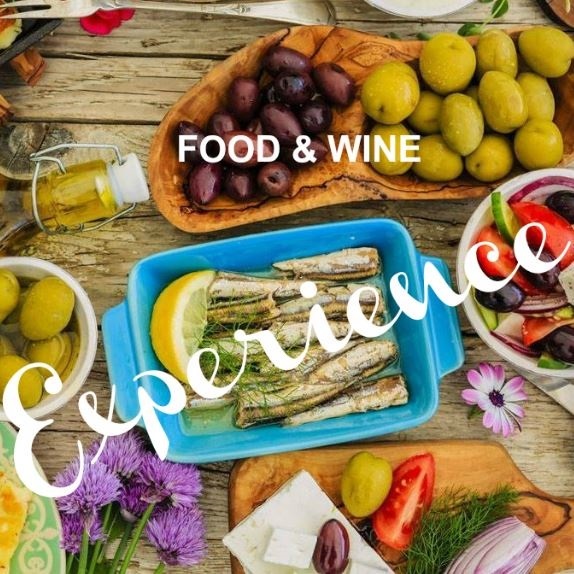 Small Group Gourmet Trail of Rethymnon - treat yourself to a 4 hour gastronomic exploration of this cosmopolitan town, with food and beverage tastings, hidden spots not in the guidebooks all through the old zone. 4 hour walk. Rethymnon Conquered Morning Tour with Wine and Food Tasting - this walking tour of the old town of Rethymnon will show you the city the way locals see it. Enjoy a Greek coffee, tales from history and understand the architecture all around you. 4 hour walk. 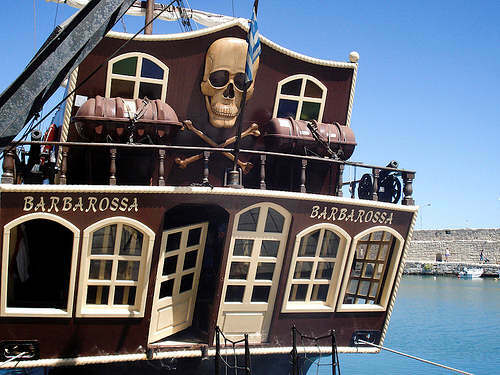 Barbarossa Pirate Ship Cruise - take yourself and your family back in time on the Black Rose replica Spanish galleon. 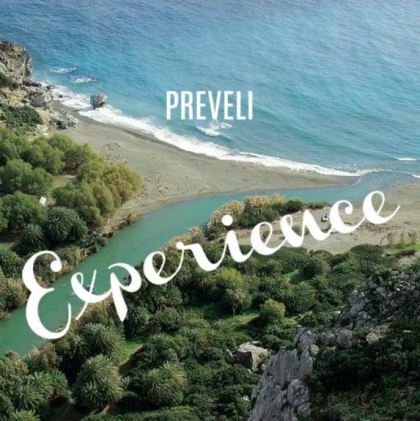 Visit pirate caves, snorkel and swim in some of the prettiest coastline in Crete. 3 hour cruise. 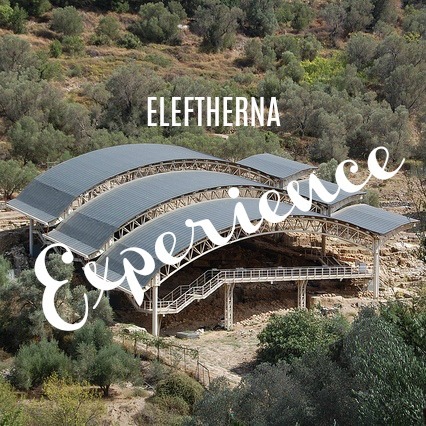 Historical Tour of Ancient Eleftherna and Rethymnon Region - this full-day tour offers a journey through the ages and some of the prettiest countryside of Rethymnon. 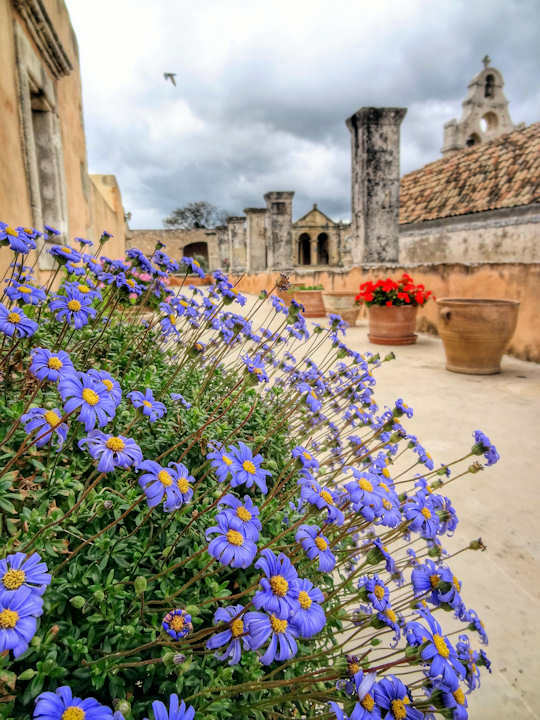 With a knowledgable guide, explore the old town on a mini tour, then Ancient Eleftherna, Arkadi Monastery, Margarites Village and enjoy a local Cretan lunch at a traditional taverna in Asteri Village. 7 hours. Enjoy the Cretan Diet Festival - All about local food and customs! The old town with Venetian fortezza on top of the hill. The Venetian Fortezza looks over the Med and the Old Town. 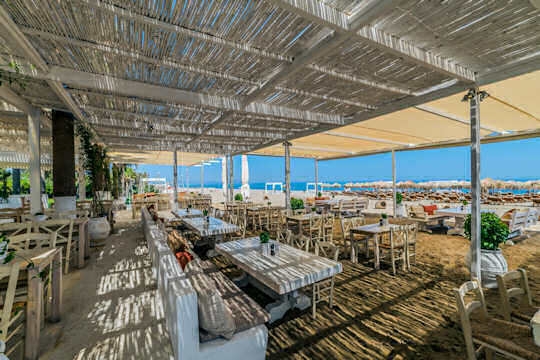 Enjoy long summer days on Rethymnon Beach, this is Votsalo Restaurant. 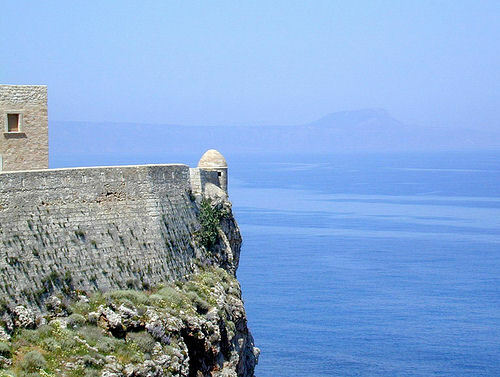 Arkadi Monastery tells a story of rebellion. 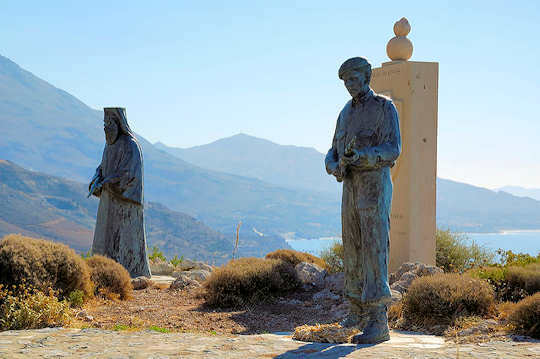 At the place of embarkation of troops during WWII, a monument to peace, Preveli. 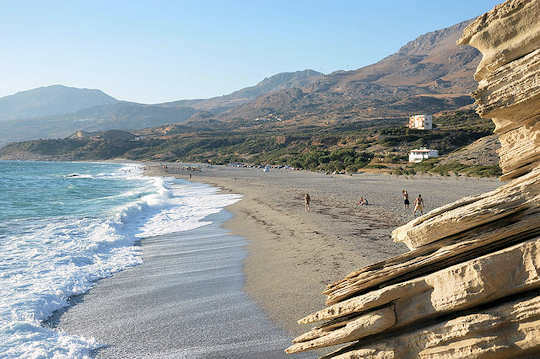 Triopetra Beach is long, wide and sandy. Rethymnon is served by two international airports. The town is 70 km from Chania Airport and 82 km from Heraklion Airport. Local buses and transfers operate regularly from each place. Ferries from Athens Pireaus Port dock at Souda Port of Chania and Heraklion Port, the journey takes around 9 hours. Details of flights and ferries below. The local bus from Chania to Rethymnon takes 1 hour and services are frequent. The local bus from Heraklion to Rethymnon takes around 90 minutes with regular services departing from Bus Station A near the port in Heraklion.